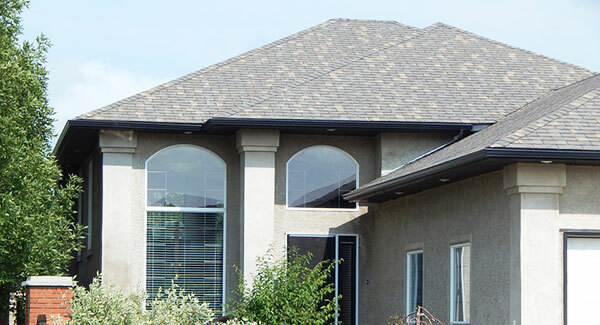 Add instant curb appeal and equity to your home with high quality replacement windows. 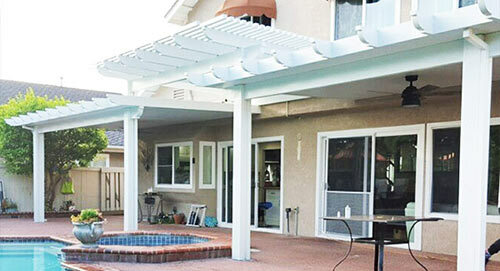 Beautiful and durable patio covers without the maintenance hassles of wood. $0 Down, No Payments for Up to 18 Months! Tenco Construction offers many loan programs to help you achieve the home of your dreams. Call us today at (866) 272-1451. This offer expires soon. We offer many loan programs to help you achieve the home of your dreams. Call us today at (866) 272-1451. Offer expires soon. Tenco Construction is your #1 local trusted dealer for all your home service needs in the Riverside California and surrounding areas. We offer low cost Residential Windows, Patio Covers, Exterior Coating, Roofing, Heating & Air Conditioning / HVAC, Whole House Fans and Radiant Barrier Insulation in Riverside, San Bernardino, Ontario, Corona, Fontana, Norco, Rancho Cucamonga, Temecula, Murrieta, Moreno Valley, and more. People come to Tenco for our high quality products and professional installation services. Give us a call today at (866) 272-1451 and a friendly representative will be happy to answer all your questions and guide you through each step of selecting the perfect window for your home. Ask us about a FREE no-obligation in home estimate and to see if you qualify for the HERO Financing Program which offers low fixed payments that can be spread across 5, 10, 15 or 20 years. Whether you need new Residential Windows, Aluminum Patio Covers, Exterior Coating, Roof Installation, Heating & Air Conditioning, Whole House Fans, or Radiant Barrier Insulation, we mean any Home Improvement service that we offer! 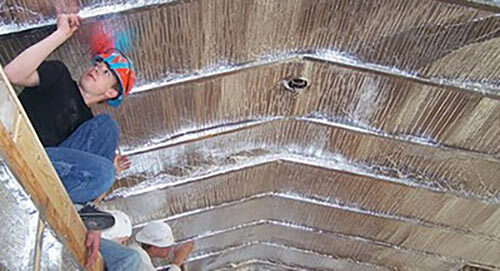 Call us today at (866) 272-1451 for a FREE no obligation estimate. 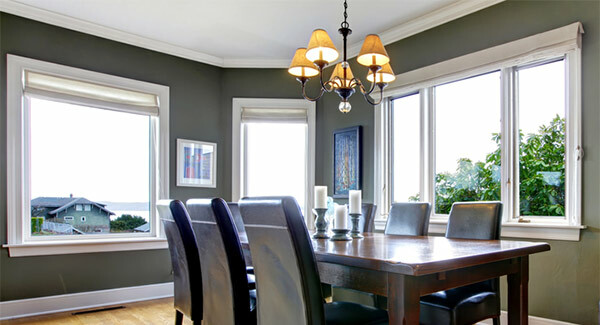 Tenco Construction Company offers high quality energy efficient Simonton vinyl replacement windows at the lowest most affordable cost for our customers in Riverside and San Bernardino, CA. Tenco Construction builds expertly designed Duralum patio covers that offer the look of wood with the reliability of aluminum for our customers in the Riverside and San Bernardino areas. We offer Cool Life Wall Coating Systems, one of the latest developments in exterior paint coating technology. 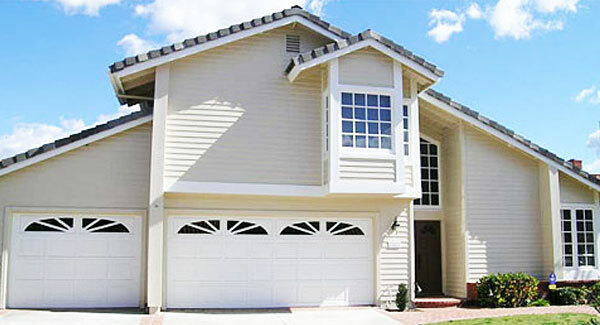 Made to lower exterior temperature which means a cooler home and lower energy Air Conditioning costs. Shingles by Owen’s Corning Roofing Solutions are now available for installation in Riverside and San Bernardino area homes. 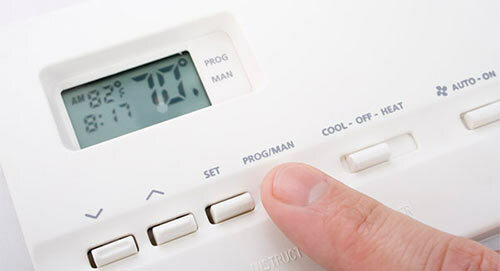 Decrease the amount of heat transferred to your home’s interior and reduce the amount of air conditioning needed. Our technicians are trained and knowledgeable with the full range of heating and air conditioning installation services. Whether you have a heating system that has stopped working and you need one installed, or if you need a cooling system replaced, we can handle the job. Whole House Fans work by sucking out all the hot air in the house and forcing it out through the attic, which make your house a cooler place. 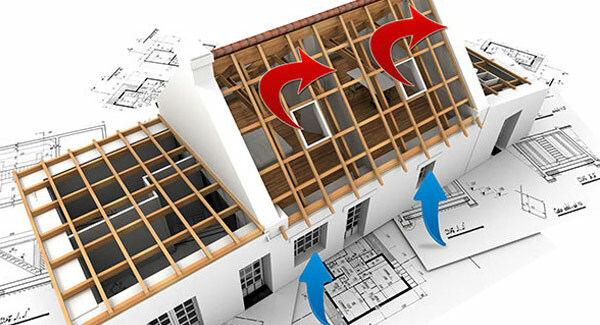 Radiant Barrier Attic Insulation can help to minimize the heat your home loses in the winter and conversely the heat it gains during the summer months.